Camping and Caravanning Club GPS POIs CCC – Do your dream! 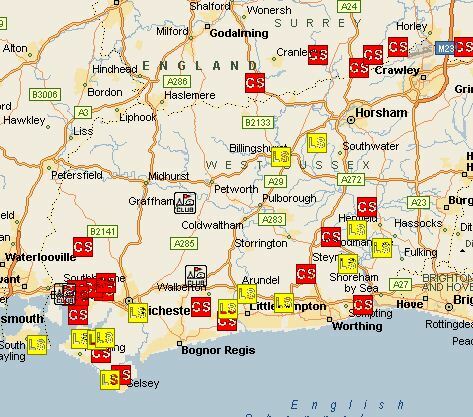 At last, the camping and caravanning club 2012 data is available. See our main GPS download page here to download it. The data is of course (c) CCC. It contains locations of Club Sites, Club Certified Sites, Forest Sites and also their Listed Sites. The below is a small screen shot from Autoroute 2011 on my laptop.